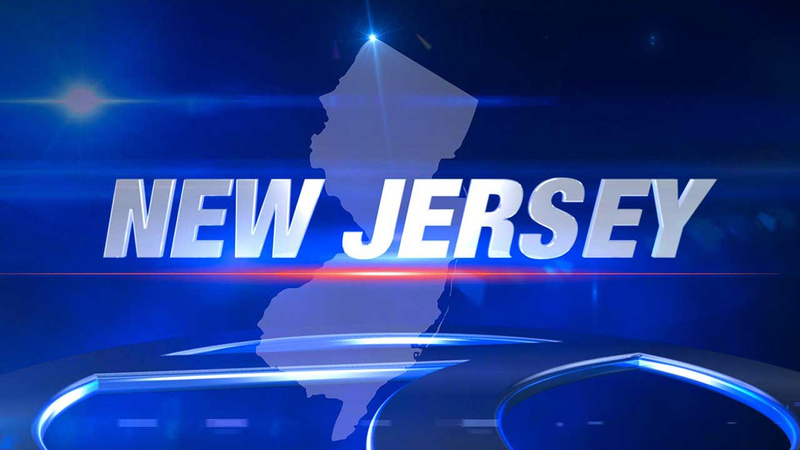 EDISON, New Jersey -- A New Jersey town was ordered to reinstate a police officer who was fired after asking a woman to put on lingerie for him when he responded to a fire alarm at a hotel, a judge ruled. Anthony Sarni was fired in October by Edison Township after he admitted that he went to her hotel room in uniform with his sidearm, saw shopping bags on the floor and asked a woman to try on lingerie for him. The alarm turned out to be a prank. But Superior Court Judge Douglas Wolfson ruled Tuesday that the town give Sarni gun and badge back and put plans into motion to take him back as an employee immediately. Town officials were disappointed in Wolfson's decision, according to attorney Allan Roth. "To say that today's ruling outraged the township's administration and the police command staff, who have made it crystal clear they will not tolerate 'reprehensible and deplorable' conduct from municipal employees, would be an understatement," Roth said in a statement. Lawyers for Edison argued that Sarni, who has been suspended since 2013, shouldn't report for work while the town waited for an appeals court to rule on the case. But Wolfson sided with Sarni's attorney, who said he would be harmed if he was kept out of work. Sarni would have been forced to go back to the police academy after three years of suspension, Cahn said. "Tony's very glad to be going back to work," Cahn said. "He's a police officer. That's what he's dedicated to doing - serving the town." Sarni will be retrained and will return to work if he passes a fitness test, Roth said.